Ideal for beginners, the Canon EOS 1500D has a feature guide mode to help users navigate the functions of the camera, while its six scene modes on a single dial allows for quick setting changes. A 24.1-megapixel APS-C sized CMOS image sensor and Digic 4+ image processor meanthis entry-level DSLR camera delivers great performance too. The Sony MP-CD1 could be just the ticket for mobile warriors who need to do presentations on the go. Via a HDMI connection, this palm-sized projector is able to project a display of up to 120 inches in size, from as near as 3.5m. It has a brightness rating of 105 lumens and its 5,000mAh battery can provide up to two hours of projection time. Looking for an affordable pair of true wireless headphones? Consider the Jabees Beebud. 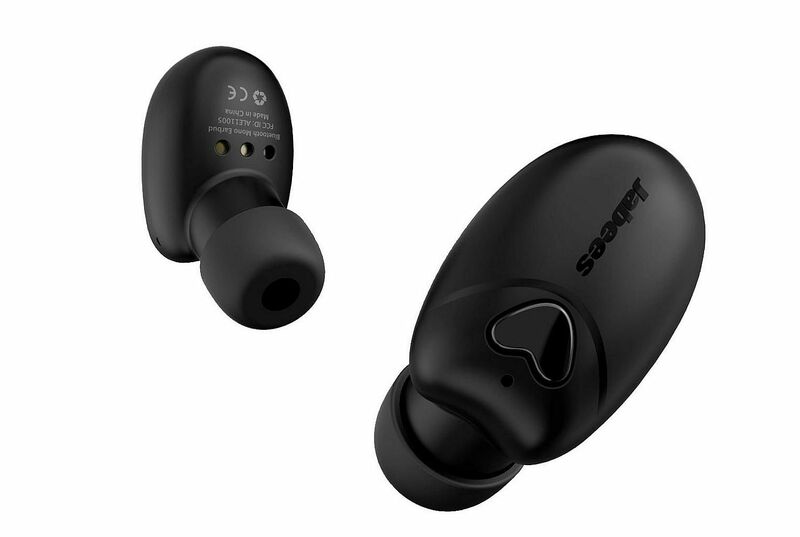 It comes with two wireless earbuds, a 500mAh charging case, two ear-hooks and two ear-hook caps. Featuring the latest Bluetooth 5.0, the Beebud has a wireless range of up to 10m and promises easy pairing with smartphones. 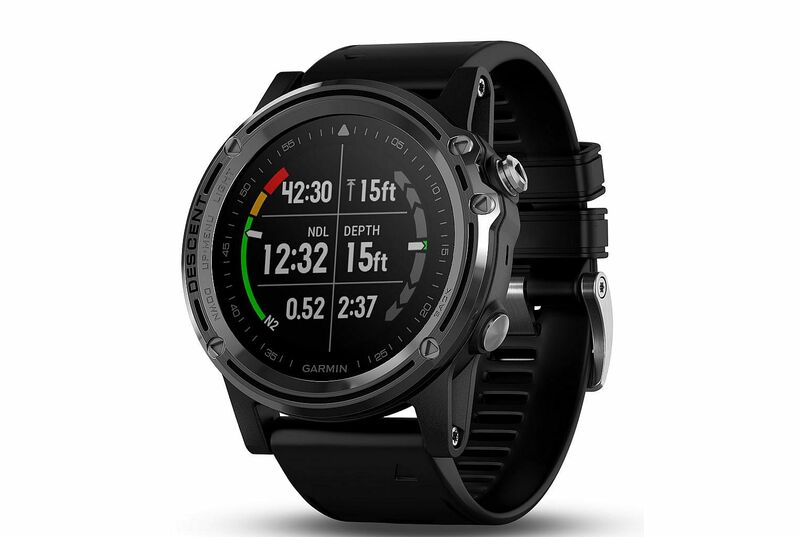 Designed for open-sea divers, the Garmin Descent Mk1 is a dive computer housed in a watch. It allows divers to plan their underwater adventure on the watch and uses GPS waypoints to automatically mark dive entry and exit points. It also offers multiple dive modes, a three-axis compass, dive data and multi-sport functions. 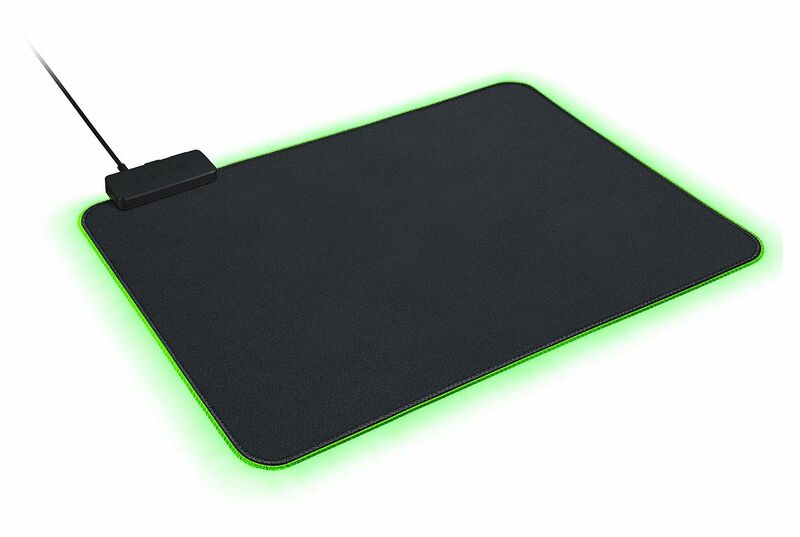 The Razer Goliathus Chroma is the same Goliathus soft gaming mousepad many gamers have come to love, but with LED lighting that can be customised with 16.8 million colours, along with an array of lighting effects. The lighting effects can also be synced with other Razer Chroma-enabled products using Razer's Synapse 3 (Beta) software. 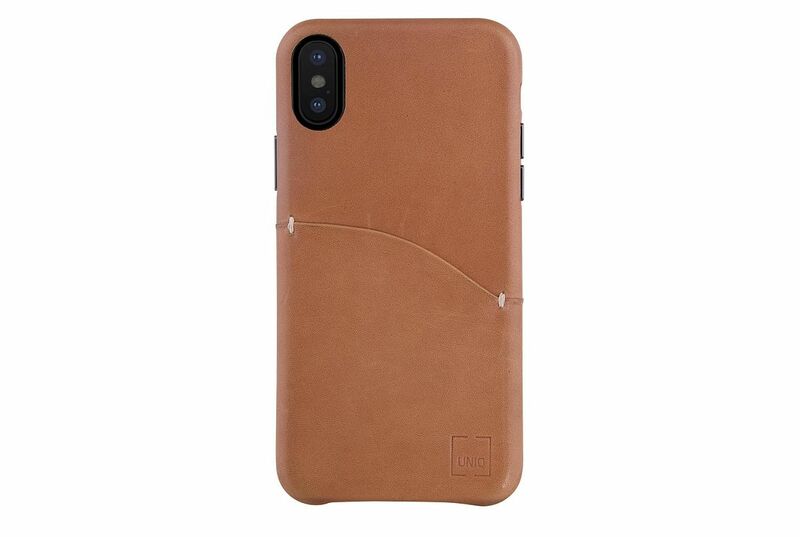 With its cow-hide leather exterior and micro-fibre interior, the Uniq Duffle case for Apple iPhone exudes sophistication and a premium feel. It also provides a few interesting extras: a rear card slot that fits an ez-link card, and slots on the inside to hold a SIM card and an included SIM ejector pin.